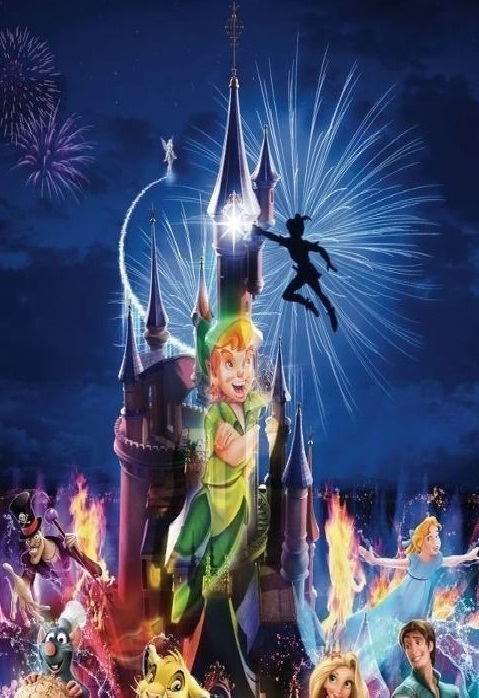 Disney Dreams is the new landmark evening event to end each day in the Disneyland Paris bringing to life classic Disney stories with spectacular, immersive, state-of-the-art special effects. And on Saturday 31st March at 22:50 hours French time (9:50pm in the UK) Disneyland Paris will be broadcasting the event on the web. 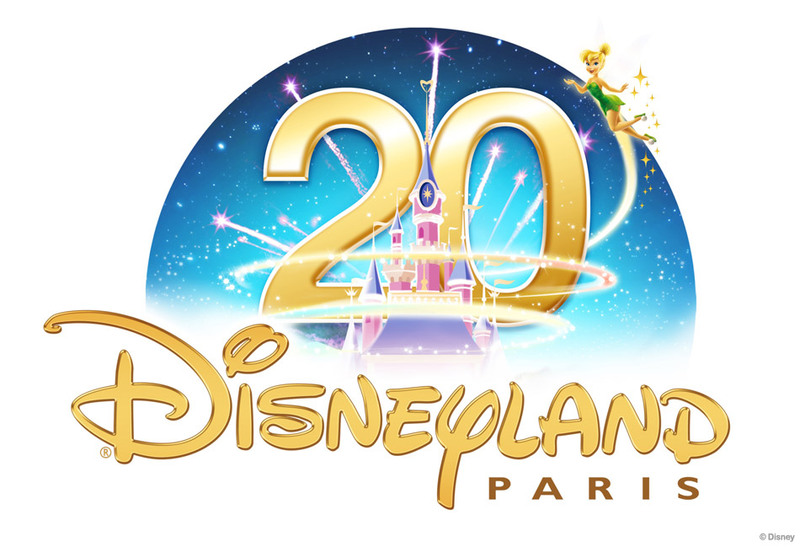 Cast Members at Disneyland Paris have called a 48 hour strike this weekend that will take the shine off the theme park’s 20th anniversary party celebrations. Unions called the strike for Friday and Saturday in a dispute over a pay rise – they have demanded a 4% increase while the company, Euro Disney, has offered 1.5%. Disneyland Paris marks its anniversary on April 12 but starts two weeks of celebrations this weekend. Today sees an international press even at the park and VIPs will be out in the parks as part of the 20th Anniversary kick-off event. Therefore, it must be feared that the unions will try hard to be visible inside the park to show their “muscle” and get more widespread coverage of their actions. Euro Disney president Philippe Gas said the strike was “unjustified” as the company had increased pay by 11% in total over the past three years. However, the CFDT union replied, saying pay had previously gone up as the result of staff going on strike. Morrisons has renewed its partnership with Disneyland Paris for a prize giveaway campaign to mark the 20th anniversary of Disneyland Paris. Morrisons and Disneyland Paris teamed up last year to give away 1,000 Disneyland breaks to lucky winners. The promotion has gone live in the UK this week and will see Morrisons giving away more than 250,000 Disney soft toys, 20 holidays in-store and 26 other holidays. The holidays on offer this year are VIP packages and include stays in the top hotel suites, travel, food, VIP fast-passes and a private “meet and greet” with Disney characters. Morrisons customers have a chance to win the prizes if they find one of 20 golden cards placed in Disney card packs, which are being given away with family-friendly products from 150 major brands, including Kellogg, Colgate-Palmolive and Nestlé. The promotion also includes a number of Morrisons own brand lines from fresh produce and grocery, and the campaign which will end on 29 April, will not have any minimum spending requirements.